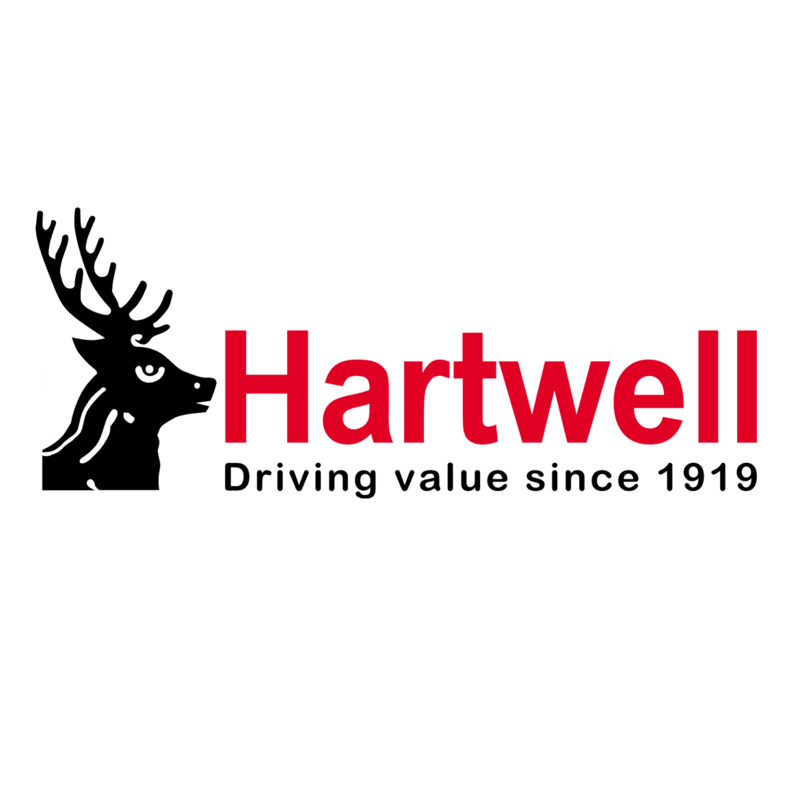 With a partnership spanning almost 100 years, you can be safe in the knowledge that Hartwell Ford will look after you every step of the way, with dealerships in Abingdon, Kidlington Ford Store, Banbury, Hereford, Dunstable, Grimsby and Scunthorpe, Hemel Hempstead and Watford. Combining style and sophistication with performance and handling that can be relied upon, the Ford range truly has something for everyone, from city vehicles like the Ka, Fiesta and Focus to capable saloons and MPVs such as the Mondeo and C-MAX to the rugged EcoSport, Kuga and All-New Ford Focus Active. Plus the Ford Focus RS and the amazing Mustang now available at our Kidlington Ford Store. Without compromising on comfort or technology, these cars have the strength to cope with any situation. Ford has made its name through high quality that consumers can rely on, and this is represented through each model available in the Ford vehicle range. Our mission is to consistently deliver outstanding unbeatable value, coupled with always providing a purchase and ownership experience that you'll simply love every time. Delivering an excellent experience at every possible level, online, at our dealership, in aftersales. We value your feedback, we're always striving to continuously improve so, we'll always listen and ensure we build a lasting, strong, open, dependable relationship with you so that you will tell others about us.